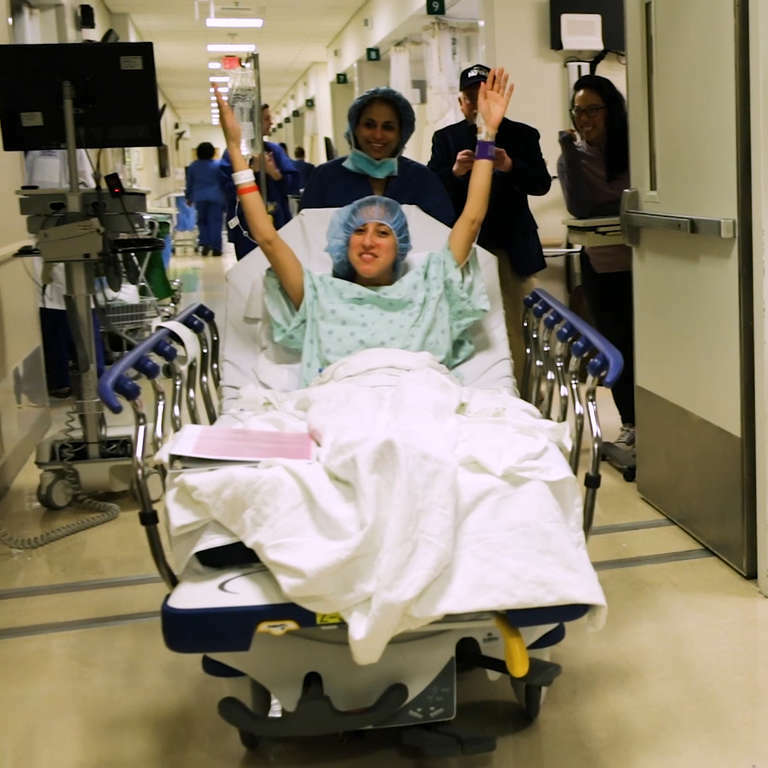 This woman became the world’s first HIV positive kidney donor. Nina Martinez acquired HIV after receiving a blood transfusion in 1983, when she was just six weeks old. This was before blood banks started routinely checking for the virus. “If anyone is proof that you can live a lifetime with HIV, that is myself I’ve been living with HIV for 35 years—pretty much the length of the epidemic in the United States,” she stated. Martinez’s kidney went to an anonymous recipient who is also HIV positive. Such organ donations were not permitted until 2013, when the HIV Organ Policy Equity Act was passed. Researchers were then allowed to study organ transplants from HIV positive donors to HIV positive recipients. The HOPE Act created a donor pool specifically for HIV positive patients. Prior to Martinez’s donation, approximately 100 HIV-to-HIV transplants had happened in to the U.S. but the organs were all from donors who were deceased. Martinez was inspired to donate her kidney after her friend was in need of one. Her friend passed away before she was able to donate but Martinez was ultimately found to be a healthy donor. Martinez’s HIV is also reportedly under “excellent control.” The organ donor process took her roughly nine months. She hopes to inspire others to become organ donors.